 This package allow you to install The Lounge quickly and simply on a YunoHost server. The Lounge is a self hosted IRC client. Ce package vous permet d’installer The Lounge rapidement et simplement sur un serveur YunoHost. The Lounge est un client IRC auto-hébergé. Thanks for the app @rafi59 , running great on my install. Would it be possible to update the package to allow for TheLounge 3.0? 3.0.0 is available here https://github.com/YunoHost-Apps/thelounge_ynh/tree/3.0.0 but don’t use it in production right now because I haven’t tested yet the migration from the old version.